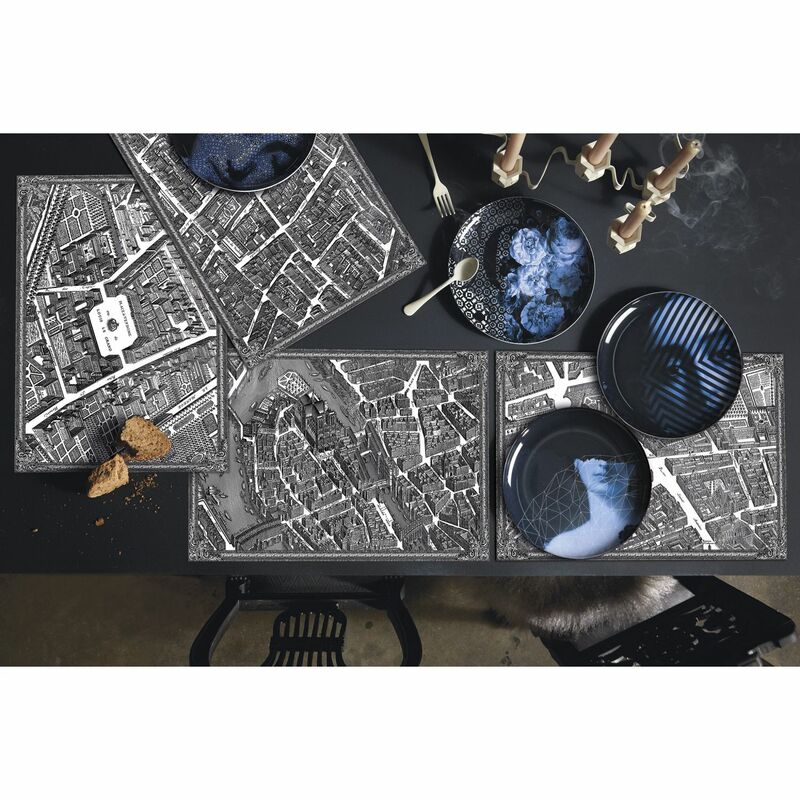 Create a beautiful table with our vinyl placemats featuring Le Marais district from the famous 17th century map of the capital of Turgot. 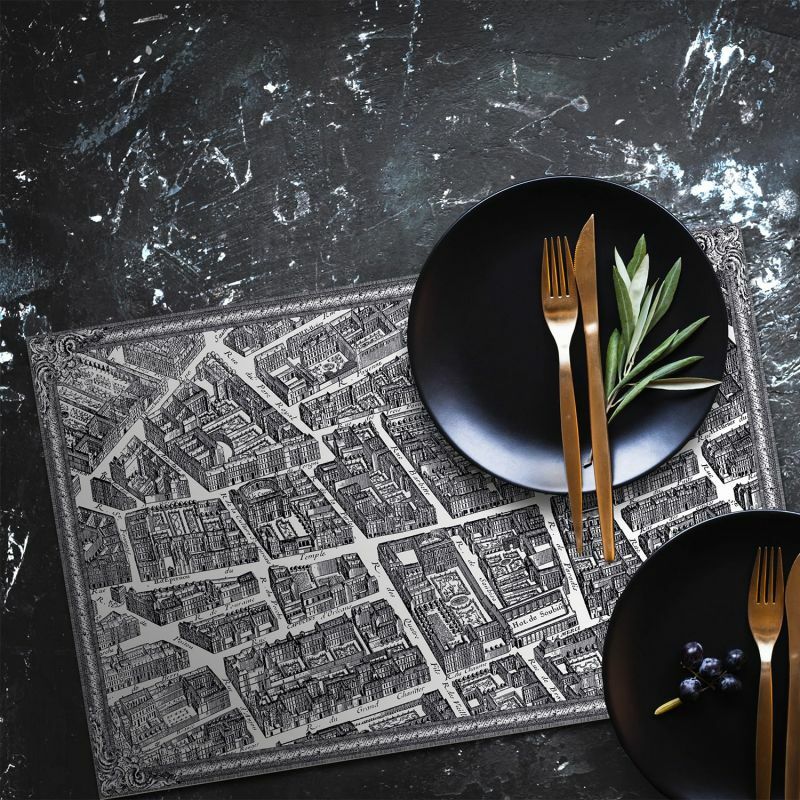 Chic, graphic and easy to maintain, this vinyl place mat from the private KOZIEL collection will add character to your table decoration. 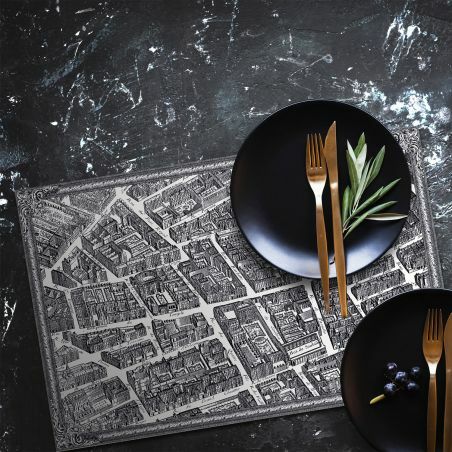 The XXL format of this placemat allows to highlight the table decoration even when you put plates and cutlery over! If you like Koziel's wall decorations, then you'll melt for this new variation of our exclusive creations.